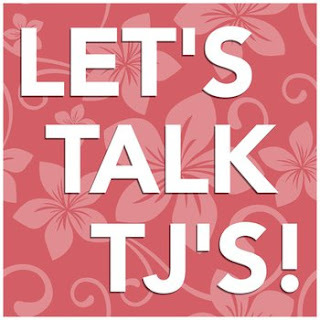 Listen to us chat about some brand new stuff coming out on Trader Joe's shelves! I really enjoyed your podcast. All cast members have pleasant demeanors and I love everyone's candid opinions. I can only hope that on podcast soon, all of you Try the Cold Smoked Salmon with creamy filling live. Buck up and Step up to the task. I agree with what was said that the name is extremely off putting but would love to hear your candid opinions of the product. I look forward to listening to more of the podcast. I am new to an City that is building a TJ"s right now. I am looking forward to trying some of the products that was talked about on the podcast. Thanks, Lynda! Happy to be of service.